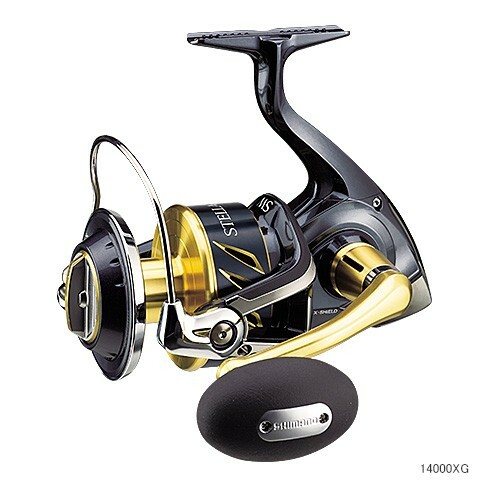 Daiwa will release new powerfull high value electric reel called MAGMAX500 on June 2013. 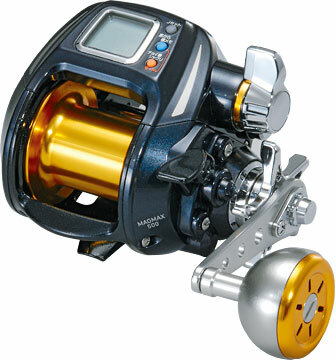 This reel has MAGMAX motor which gives stable power and torque. Syncronized levelwind makes it possible for high speed sending the rig. Shimano NEW Stella SW will be released March and May 2013. 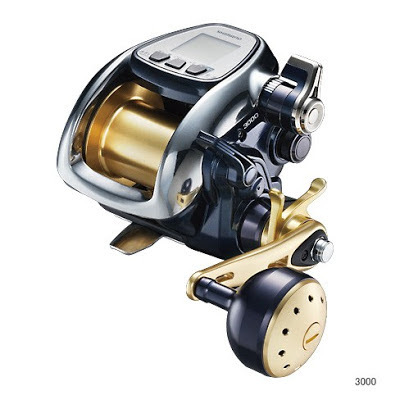 Shimano will release New BeastMaster 3000 on June 2013. Max winding speed: unknown yet.